2x overnight stay in a luxury room, 2x extensive breakfast buffet, 2x delicious three course dinner, excluding tourist tax €2,15 p.p.p.n. 140 luxury rooms and 2 suites with whirlpool and rainshower. Relaxing after an intense day. An atmospheric restaurant and cozy hotelbar. Delicious food and drinks with a casual atmosphere. 14 green key gold function rooms, free parking and Wi-Fi. All your guests are well taken care of. After a day of shopping in The Hague, you can fully relax in your luxurious room. After a delicious rain shower, drink a drink from your own mini-bar or in the cozy hotel bar. Receive the Valk Exclusive Newsletter! From traditional dishes from French cuisine to Italian, South American and Oriental cuisine. Our chef works exclusively with fresh products; surprisingly and attractively presented and extremely varied. From small to large groups, from one-day to multi-day congress. We offer you all the luxury and comfort to make your meeting successful. Call us for a personal offer. 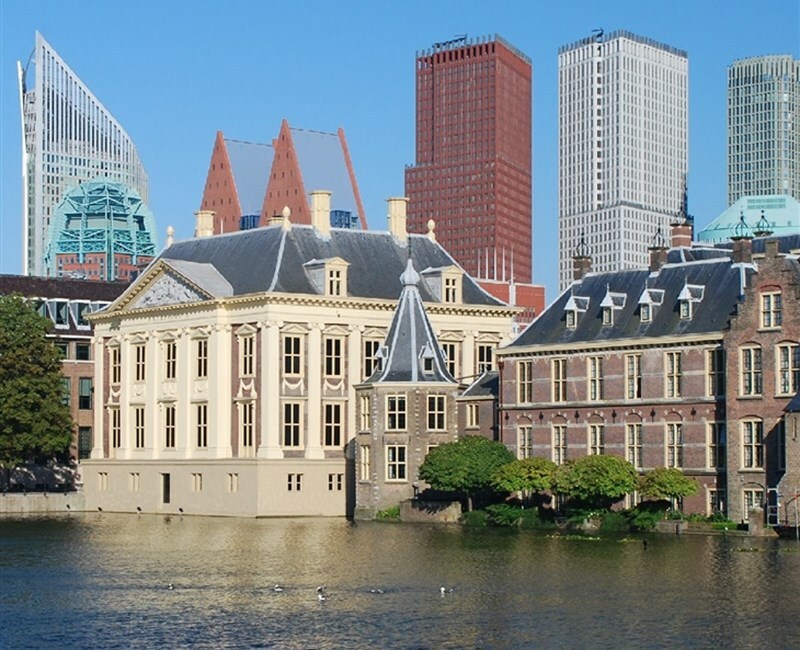 From our hotel, visit the vibrant city center of The Hague with, among other things, the Binnenhof, museums of size and numerous shops. An ideal base for day trips to the court city. Near Nootdorp you will find the popular city The Hague. In addition to shopping in the various cities such as Delft, you can also get a breath of fresh air on the beach of the seaside resort of Scheveningen. There are plenty of opportunities around Nootdorp to keep you entertained.